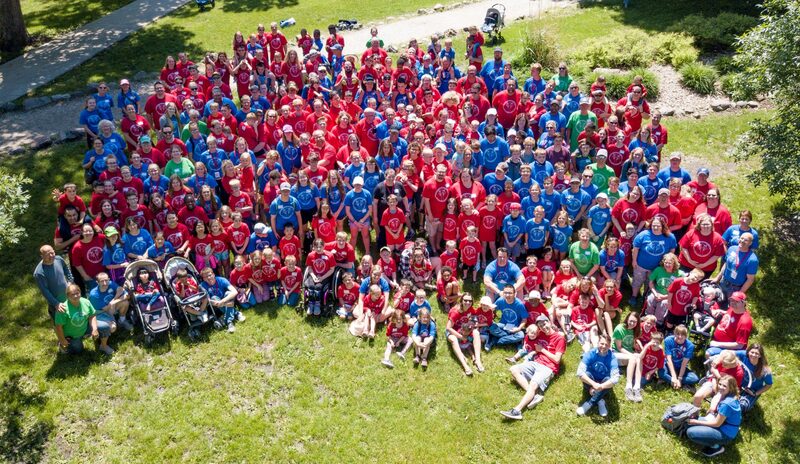 Wonderfully Made Family Camp is a retreat to provide a weekend away for families with at least one child with special needs. Spending time together as a family is invaluable – a special time where parents and children can laugh, play, and rejoice together. That togetherness can be even more fun when families getaway to a favorite vacation spot. On top of work, school, and budget concerns, families with special needs may also find it a little difficult to leave the comfort and familiarity of home for an extended period of time. Travel can be tough, or even unrealistic, as they consider these challenges as well as medical needs, accessibility, and the availability of activities which fit their family’s needs. If your family has been blessed with a child with special needs it’s likely that you also face extra financial needs and responsibilities. Considering all of the above challenges, we came up with a goal to cover almost all of the cost for families to attend family camp. If you are interested in attending please visit hacamps.org to register for only $50! We have created a safe and fun event for your family or you can all relax and enjoy extra time together on a retreat. At Wonderfully Made Family Camp you will experience horse rides, a rock climbing tower, a zip line, giant swing, canoeing, craft time, fishing, games, workshops, great speakers, and worship. Your family will be assigned at least one volunteer special medical staff will be available as needed. We aim to provide a fun, relaxing, Bible-based retreat for you! We can only put on a camp like this with the help of many volunteers and donors. Interested in donating to the Wonderfully Made Fund to help a family attend this retreat? Send a Family to Camp. If you have any questions, please contact event coordinator Naomi Norris (click here to email).